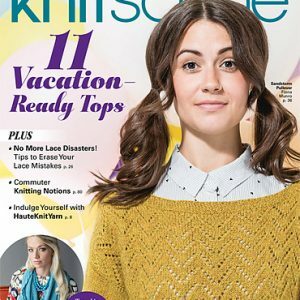 The third and final book of the Anthology series, Seaside, by Carrie Bostick Hoge, includes 16 knit patterns: 11 sweaters and 5 accessories. 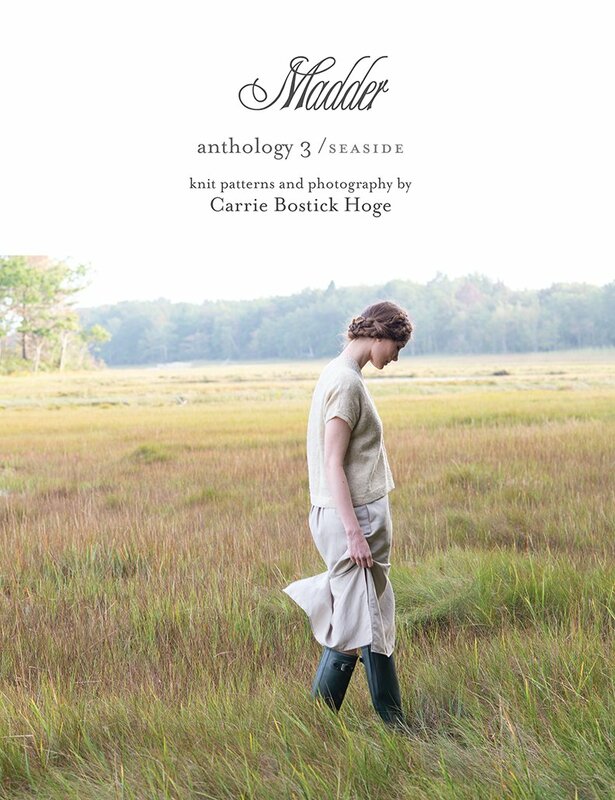 Seaside is a dreamy collection of knitwear photographed on the incredible coast of Maine. 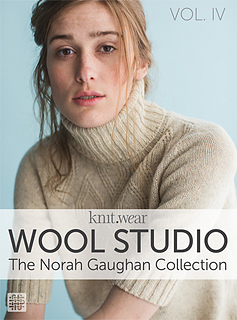 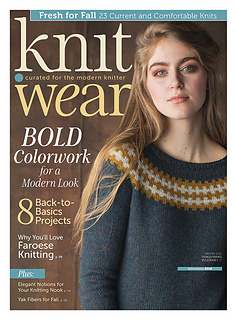 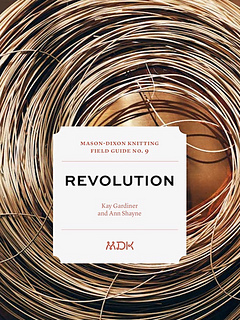 For this third collection, Carrie set out to complement the first two books by including a bit of texture, cables, and colorwork while staying true to Madder’s signature wearable style.